> > Although one of x86's 8/16 GPRs is ESP/RSP. > that a compiler would ever do this. > keeping a frame pointer around cheaper, which can have some benefits. Globals are another issue. 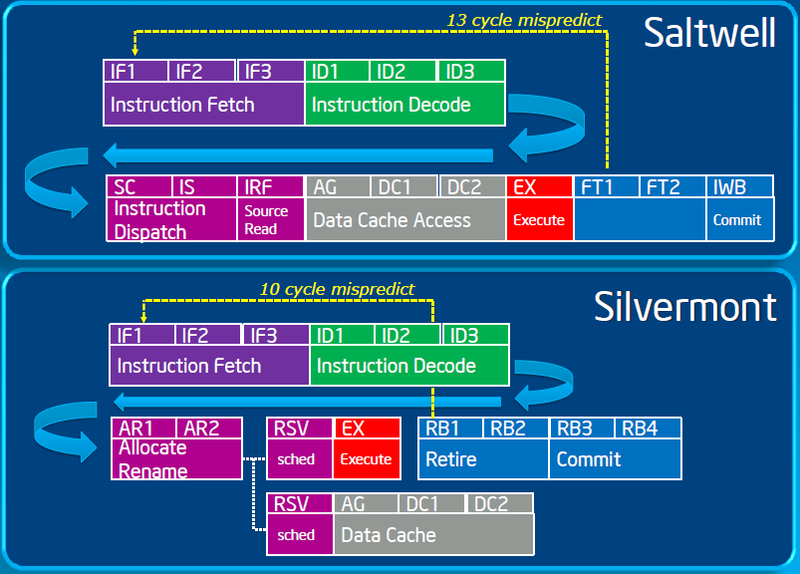 x86 has direct addressing (PC relative in 64-bit mode), so no need for a global pointer. Though maybe this doesn't matter much with modern code styles.